Now you can find one of my recipes at DietDoctor, Butternut Squash Soup with Chicken, Coconut and Ginger. 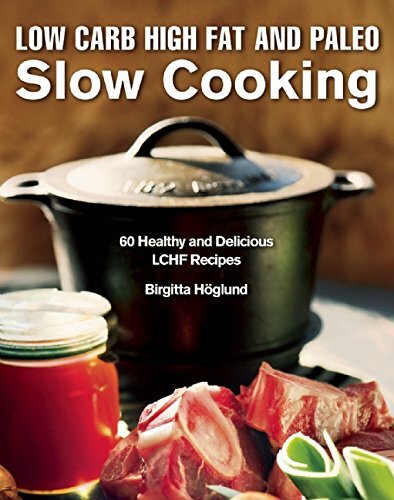 Slow Cooking has a very interesting foreword about healthy fats, written by science journalist and author Dr. Ann Fernholm, PhD. 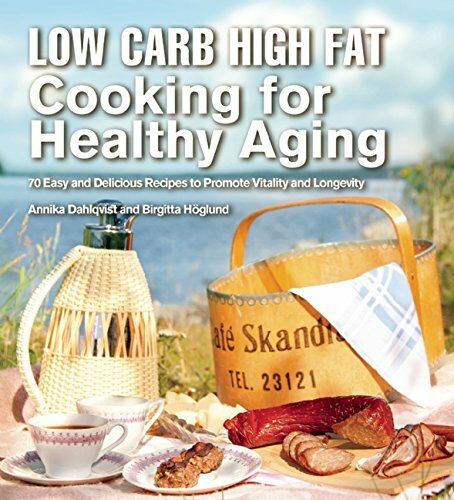 Here you can find Dr. Fernholm’s book, “My Sweet Heart: The health effects of a century-long love affair”. Link to the recipe no longer works.